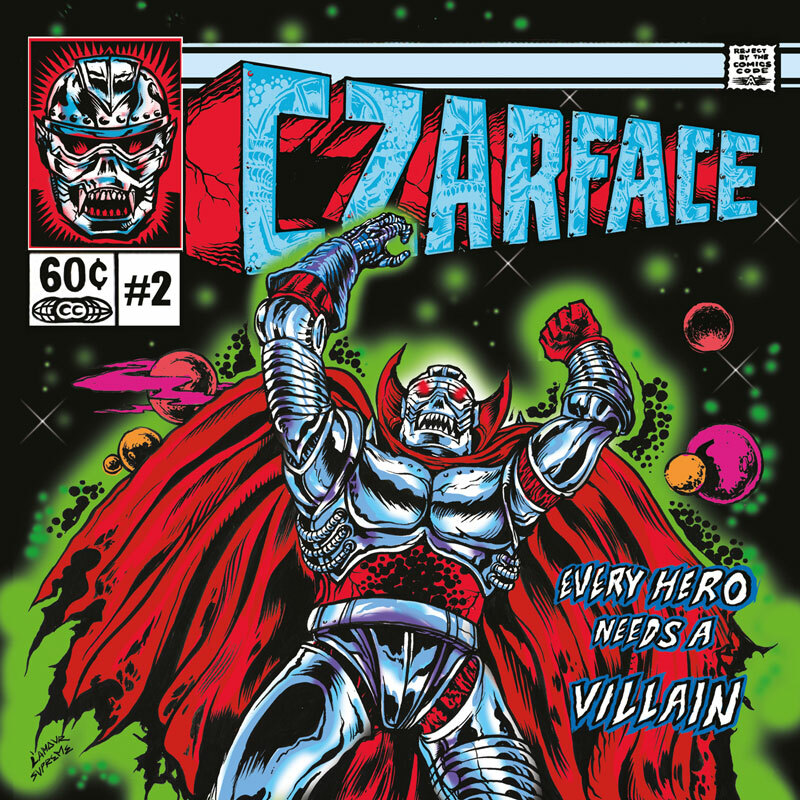 Czarface are a talented trio of rappers who came together in 2013 and dropped one of the better hip hop albums of the new millennium with their self titled debut. Boston’s underground speed spitters 7L & Esoteric and Wu Tang Clan’s Inspectah Deck (one of the best rapper in the group) play off each other’s styles and sensibilities, trading rhymes and verses back and forth to create something fresh, catchy and raw. Their new album ‘Every Hero Needs A Villain’ continues that turn play, but doesn’t quite hit the nail on the head as effectively as their last album did. The beats have slowed, it isn’t as raw and the rapper don’t sound like they’re having as much fun. Which isn’t to say it’s a bad album. Songs like ‘Nightcrawler’ featuring fellow Wu Tang-er Method Man and ‘When Gods Go Mad’ featuring GZA (also from Wu Tang) are sharp, edgy and to the point. And ‘Sgt. Slaughter’ is a short burst of speed rapping that highlights 7L’s control over the mic. 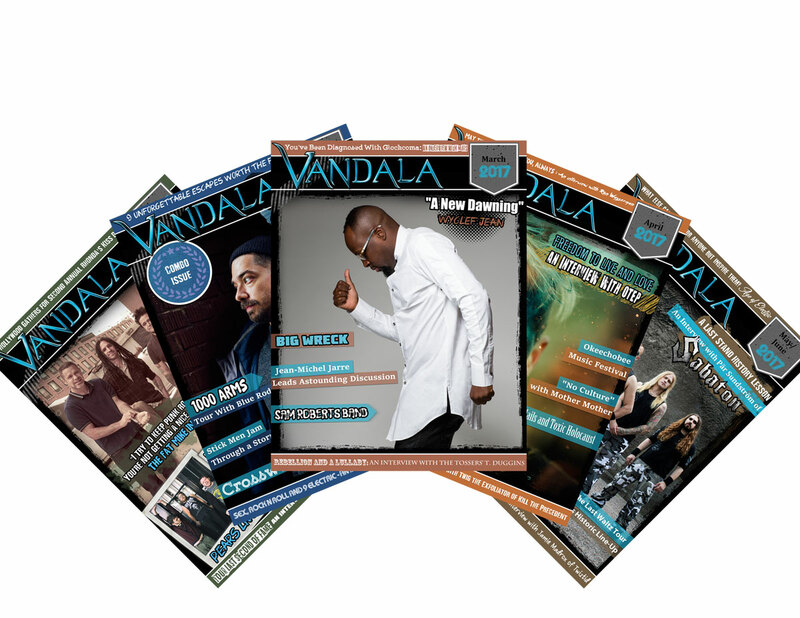 There are also cool guest spots from Juju (from the Beatnuts), Large Professor and MF Doom. Song like ‘Czartacus’ and ‘Sinister’ on the other hand, sound like less inspired retreads from Czarface’s first record. And the Inspectah Deck spotlight ‘Red Alert’ is just plain bad. A couple of verses interspersed with bleeps and boops and radio samples. It’s a filler song if I ever heard one. As with their debut, and the whole purpose of the band it seems, ‘Every Hero’ is chock full of lyrics and themes which pay tribute to the comic book universe. Tales of good guys overcoming bad guys and bad guys overcoming good guys. Tales of war and tales of woe all set to a storyboarded background. If every comic book came with a soundtrack like this one, they’d be a lot more fun to read. The first Czarface record came out of nowhere, with no expectations on it, and blew everyone away, garnering huge accolades right out of the gate. I don’t know if that reaction put pressure on this follow up record or not. Most hip hop group’s best records are their first ones though and this group is no different. I would go so far as to predict that their first record will go down as something of a modern classic in years to come. As for ‘Every Hero’. It’s a good record. A little disappointing as a follow up, has more filler than the last, but also has more than enough good stuff to keep the party bumping. And, just like the last record, that amazing comic book style’d album cover is amazing. Worth buying the vinyl for alone. Overall, Czarface is still, for my money, one of the best side projects the Wu camp has going on right now.